Chi cago Voyagers is a charity that serves at-risk youth between 12 and 18 years old. We empower these youth through outdoor adventures that foster healthy relationships and responsible behavior. So many of our youth have never experienced the outdoors, and we believe all youth have the right and need to experience outdoor activities as part of maturing. The outdoors is the perfect setting to work with you to get them to challenge themselves and be an alternative to the urban and sometimes dangerous world surrounding them. If we expect the youth of today to become protectors of the environment tomorrow, they need to be introduced to the rivers, lakes, mountains and prairies today. 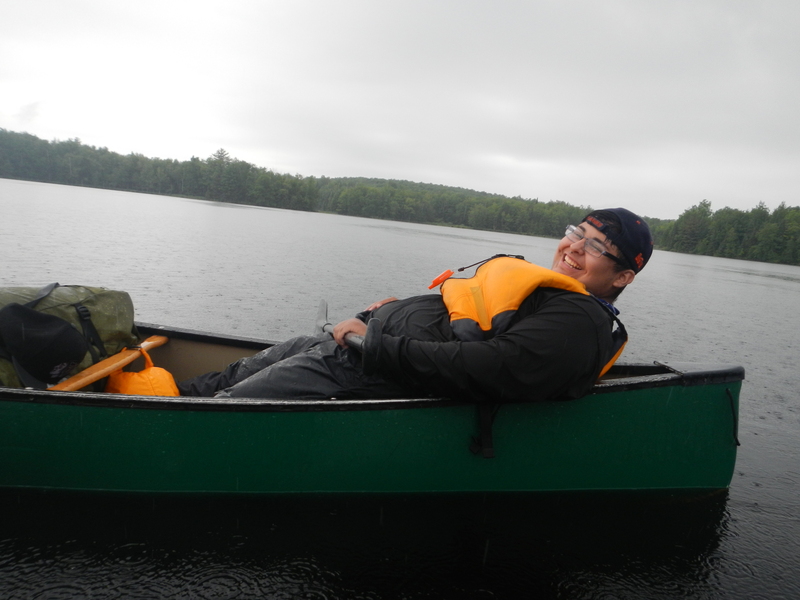 Chicago Voyagers runs a variety of programs, many involving canoeing. Our programs run from single day events, often biking, canoeing, or hiking to multi-day events. These can include climbing at Devil’s Lake, backpacking in the UP, or paddling the Turtle Flambeau or Sylvania Wilderness. In 2016, we hope to expand to include a week long Boundary Waters Trip. Always coupled with our outdoor activities are reflective group conversations to help the youth process what they have learned both about the outdoors and themselves es. Sometimes, it seems as if one is trying to bail ocean with several hundred thousand at risk youth and only being able to reach hundred in the course of a year. But, feedback does tell us that the teens in our programs develop more teamwork, a better sense of self and the ability to work through difficult problems.